Thousands of trade associations exist today. They provide specialized services enabling their members to perform more efficiently. Businessmen and women participate in these organizations because they can accomplish more collectively than they can individually. They do all these things at little cost with the utmost efficiency for both large and small companies. In short . . . it’s a sound investment. 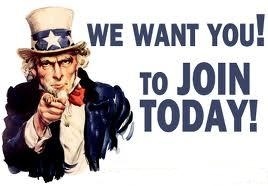 Join TBFAA today and you’ll be dealing with the people who shape the future of the burglar & fire alarm industry. Discount rates on insurance. This is real insurance, not some group that lets YOU assume the risk. Check them out! Access to National Issues and expertise from other states thru membership in the National Electronic Security Alliance (NESA).